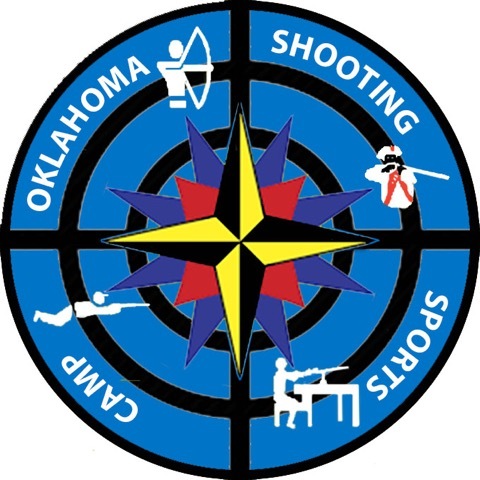 Please share any comments or questions you may have for the District Shooting Sports Staff here. Your application has been received. A permission form (required for all minor participants) and a list of required and optional camping materials will be sent to you within a few days. If you need to contact the Camp Coordinator, Kasey Bruce, now or any time before camp starts please use my email which is listed below. Thanks for participating and I look forward to seeing you there! If any Ranger has completed Firearm Safety and Marksmanship and wants to come to participate in the District Championship only, please let us know, via the "Questions & Comments" section at the bottom of this form. All Commanders may and are encouraged to participate in the Archery and Black Powder Postal Matches. Please let us know if you plan to participate, via the "Questions & Comments" section at the bottom of this form.